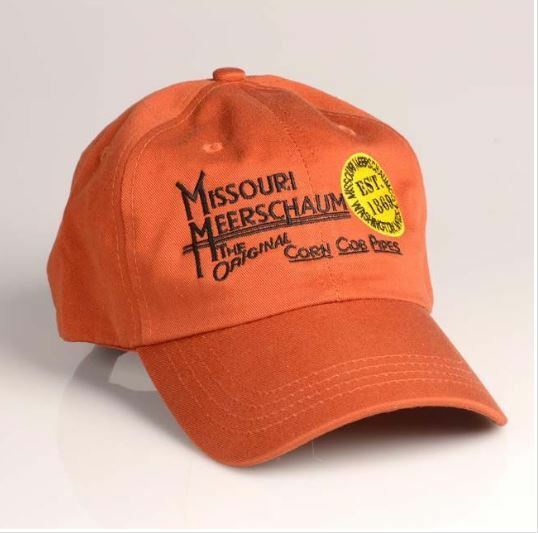 Our Texas Orange Hat with the Missouri Meerschaum Logo is unlined and less structured than our Premium hat. It is a "one size fits most" hat with an adjustable velcro strap. Our name and logo will let others know that you are a smart person who knows you don't always have to spend a lot to get the best. Just like our Premium hat, this hat is a great GIFT idea for anyone!